Walking to school sometimes isn’t easy. 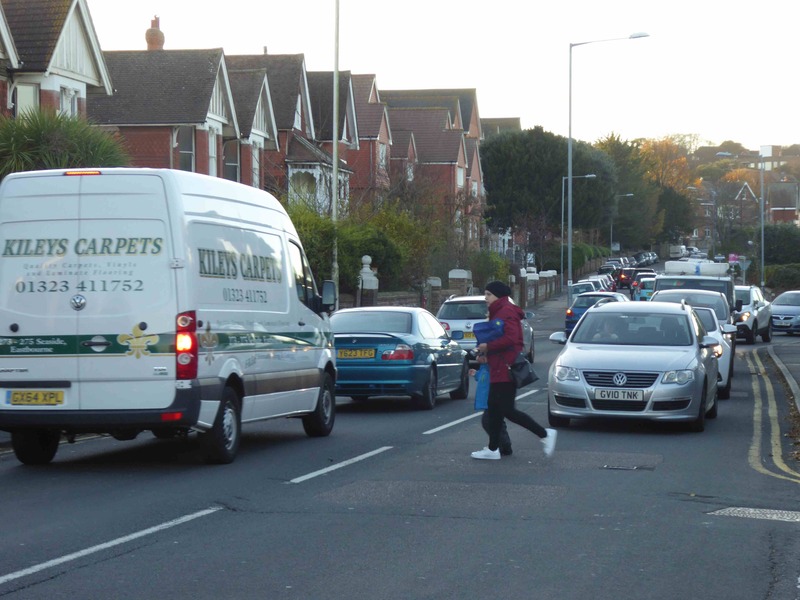 Congestion around schools caused by widespread use of the car to transport children imposes problems on those who prefer or have to walk. Safety and air quality are compromised and an important opportunity for exercise denied.